APP connection: put the watch close to the phone, open the phone Blueteeth, open the APP to search and connect the watch. 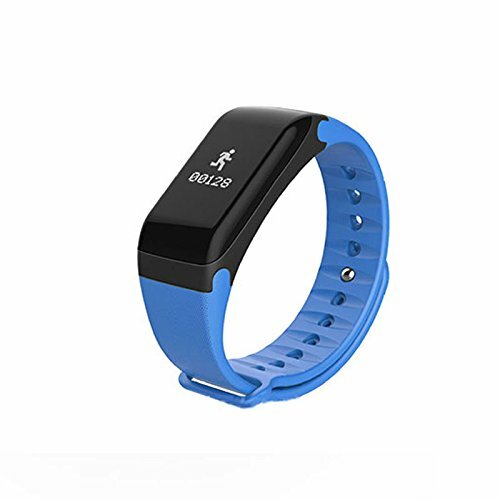 ⑴ Based on a Band-new hardware platform, the motion pedometer algorithm is updated, effectively filtering out high-frequency activities in the absence of motion, greatly improving the accuracy of pedometers, and making daily measurement DATA MORE ACCURATE. ⑵ The smart watch can accurately READ HEART RATE changes through built-in motion and heart rate sensors, and monitor and prompt the heart rate during exercise, allowing you to freely plan exercise time and exercise volume according to the heart rate. ⑶ Smart Watch intimately joined the SEDENTARY REMINDER FUNCTION, specifically for work overtime, long-term lack of exercise for you to customize. The smart watch will automatically monitor your activity status. When you are sedentary, you will be alerted by vibration to get up and go outside to breathe air to relax and recharge your health! ⑷ With skin-friendly materials and light weight, you can hardly feel it when you sleep. Smart watches can always DETECT YOUR SLEEP QUALITY, accurately record your deep sleep, light sleep, and view sleep trends through APP to help improve sleep quality. ⑸ Color: Blue / Screen size: 0.49 inches / Button: Touching button (short press will turn to next interface, long press to confirm or cancel) / Blueteeth version: 4.0 / Waterproof rating: IP67 / Compatible system: Android 4.4 and above, IOS8.0 and above, the phone supporting Blueteeth 4.0. If you have any questions about this product by Auntwhale, contact us by completing and submitting the form below. If you are looking for a specif part number, please include it with your message.